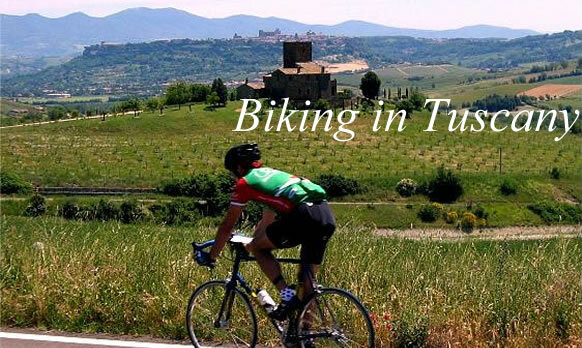 Biking in Tuscany is an ever increasing passion for many who come to the Tuscan region, as this vast land practically offers an infinite number of itineraries through hills, farmhouses, villas and vineyards. Whoever comes to Tuscany for binking, either for the first time or as a yearly ritual, will always find a new path to explore, a new ladscape to admire, a new cultivated field to pass through. Biking in Tuscany is an ever increasing passion for many who come to the Tuscan region, as this vast land offers an infinite number of itineraries through hills, farmhouses, villas and vineyards. Whoever comes to Tuscany for binking, either for the first time or as a yearly ritual, will always find a new path to explore, a new ladscape to admire, a new cultivated field to pass through. Many villas and farmhouses, in addition to B&Bs, are implementing bike rentals or provide free of charge mountain bikes to their guests. 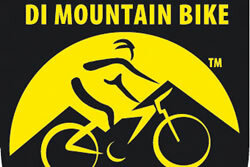 In addition there are a great many bike rental shops that for a small fee will deliver several bikes, or just one if that is all you need, at your location in Tuscany. The rental usually is around five euros per bike, however the longer the rental period the lower the price. Rental prices usually include safety equipment, bike check-up, and other fees. 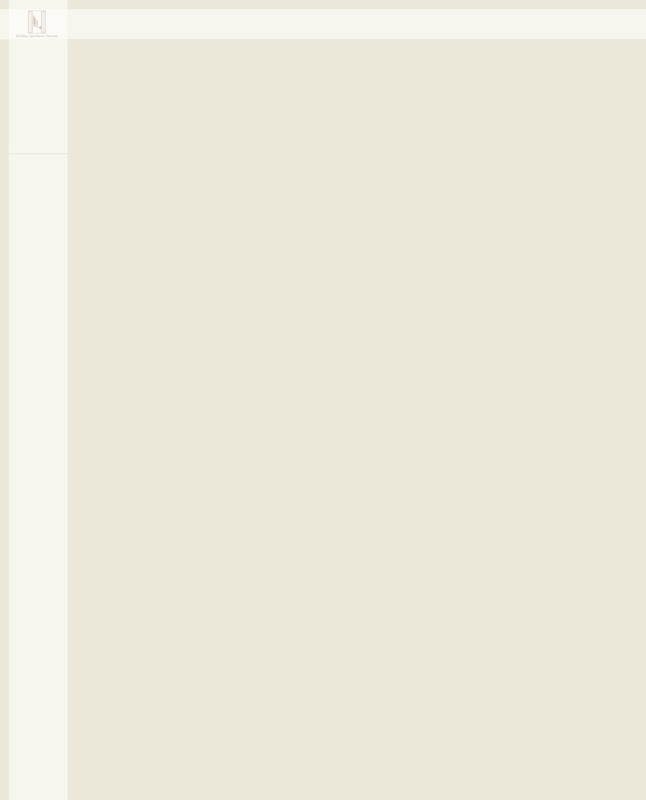 Delivery and pick-up usually is a flat 15 euros, but it may vary slightly upon season, period of the year, geographic area, and other factors. Mountain biking in Tuscany has become so popular because it can be a fantastic alternative to traditional tourist routes, and can satisfy individuals and large groups of friends or families alike. The only recommendation that we have for you is not to expect a smooth ride, as Tuscan hills are lovely to look at from a distance or to sit on top of, but a much harsher feat to escalate with a bike! So our advice is to take it easy and slow down to your pace without forcing it. Another very important thing is to avoid the hottest hours of the day, from 11 am until 5 pm. 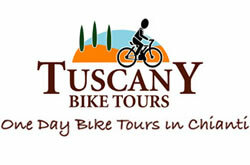 Many online organizations have experience in providing bikers through Tuscany with a reliable service and up to date information on itineraries, touring-eating-sleeping packages, pick up and drop off organization, great logistics, and some also feature guided tours and city tours to avoid dreadful trafficked roads and endless (and tiresome!) walks.